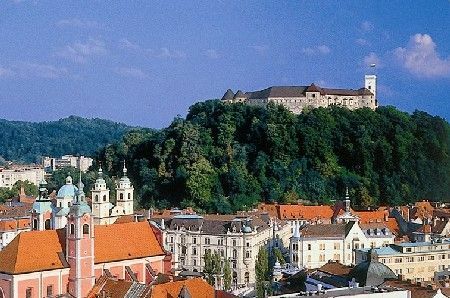 Why study at University of Ljubljana? The faculty of Medicine of the University of Ljubljana has in the last years accepted more and more exchange students. With the greater number of international exchange students the faculty has adapted its selection of courses and electives to the needs of the international students in organizing a large part of the program available to exchange students in English. Good cooperation with the partner universities is an essential goal of the faculty. Stay should be at least 3 months. 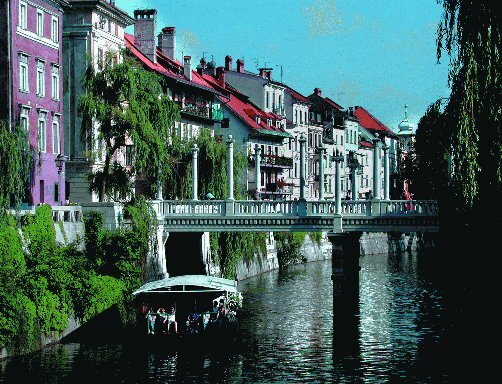 It is advisable that the students stay in Ljubljana within the academic year (1 October-15 June.) Summer electives are possible only with the special agreement of the correspondent department. 3. The University of Ljubljana has a 5 week international course in Family Medicine. Candidates have to have a B2 knowledge of English. Slovene language is not required but a basis of it helps in the study exchange. To the Erasmus students we provide some places in the student residence halls and we assist them in finding private accommodation.